Beautiful vector drawings of flowers. 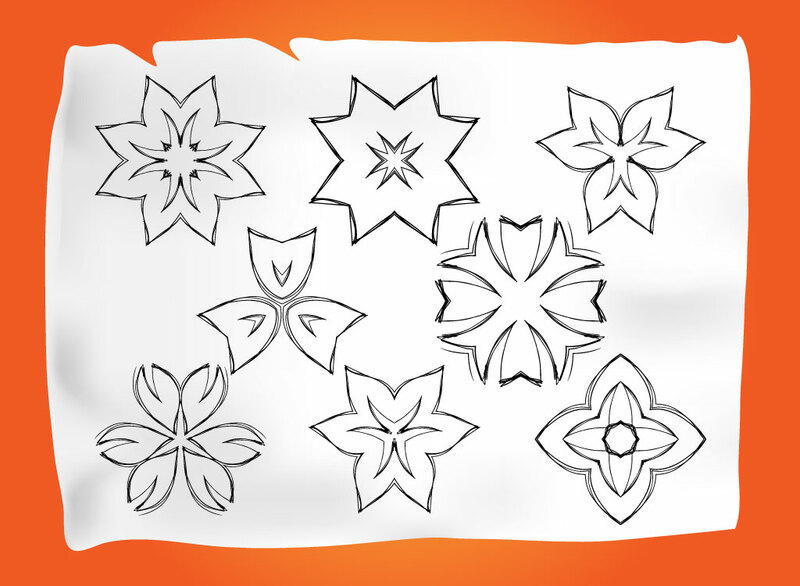 Eight floral shapes come in this vector bundle. Each is done in black outline style with Illustrator art brush strokes giving it that hand drawn feel. Graphic pack comes with an orange background and notebook paper image with drop shadows that create a 3D feeling. Tags: Bloom, Brushes, Flowers, Garden, Illustrations, Outline, Spring, Summer.